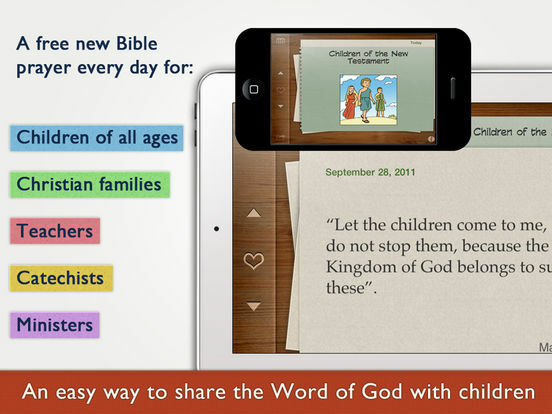 • A free new Bible prayer every day. 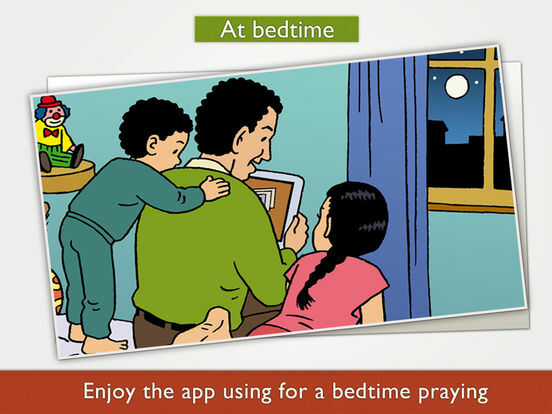 More than 500 prayers available on 65 thematic series. 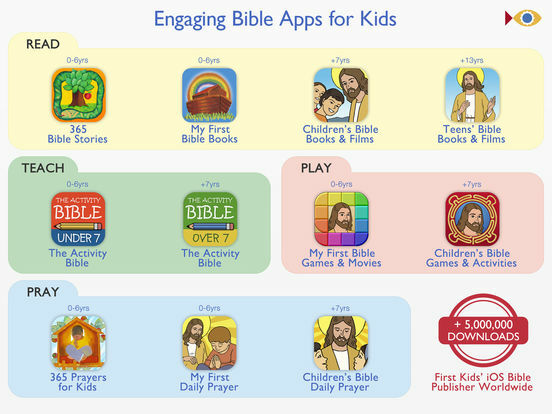 Bible apps: My First Bible Books, My First Bible Games, My First Daily Prayer, Children's Bible, Children's Bible Games, Children's Bible Daily Prayer, Teen's Bible +2.500.000u. worldwide! 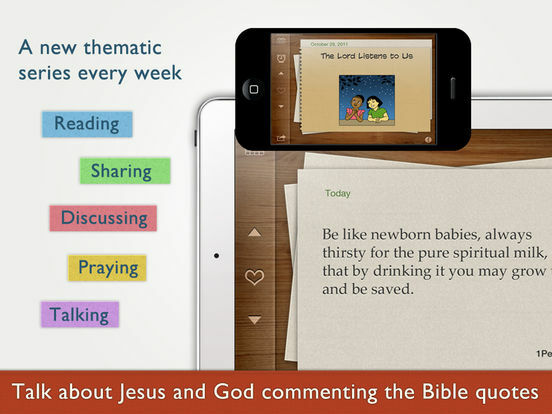 • The app, the daily prayer and the current prayer's series are free.